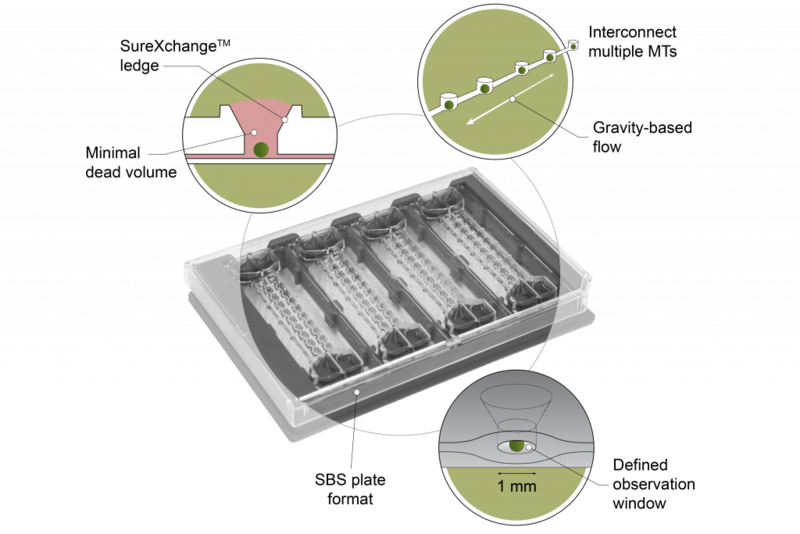 InSphero engineered the Akura™ Flow microphysiological discovery platform to be compatible with our complete portfolio of 3D InSight™ microtissues, opening the door to a near unlimited variety of pre-clinical efficacy and toxicity testing applications in a multi-tissue, microfluidic assay format. 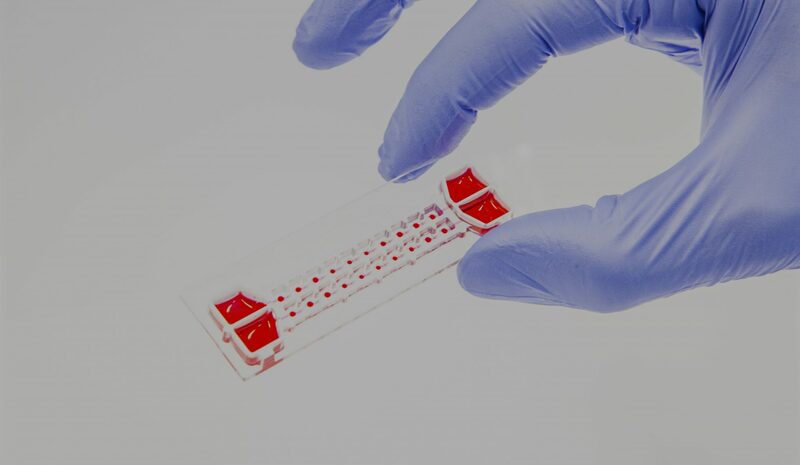 From early prototypes conceived as part of the EU Body-on-a-Chip Project, our purpose has been to provide a pharma-ready microfluidic device for integrating advanced 3D microtissues. The Akura™ Flow MPS discovery platform provides experimental continuity between single- and multi-tissue testing applications, enabling the seamless integration and optimal utilization of standardized 3D models from a single provider. Complete systems include pre-qualified 3D InSight™ Microtissues, media, assays, and a tilting-based flow control. European Parliament showcased EU Body on a Chip Project success story in 2018 EU Future and Emerging Technologies (FET) Program.